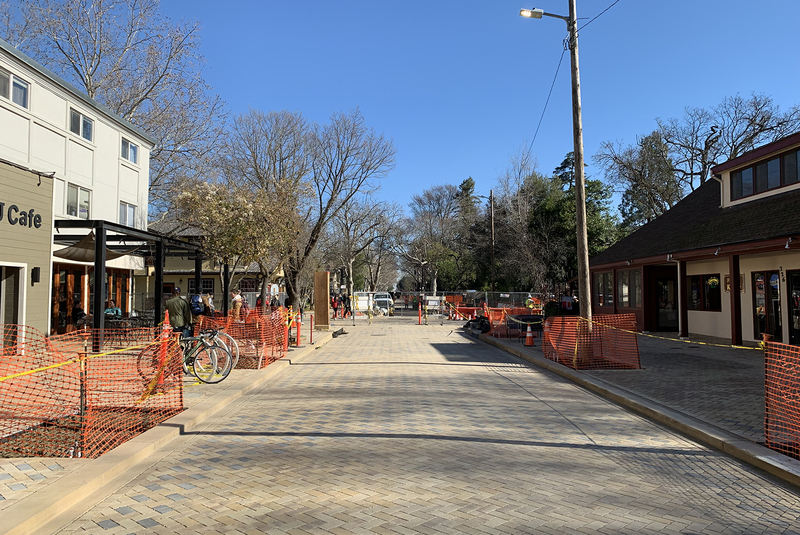 The narrow two-block section of Third Street between A & B Street links downtown Davis with UC Davis and is home to numerous businesses and future development plans will increase the density of this neighborhood. 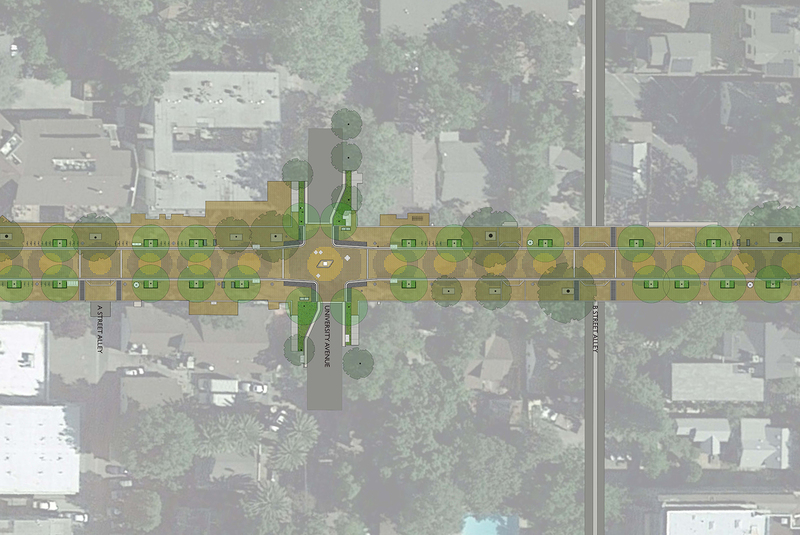 RHAA developed a master plan for Third Street and its adjacent alleys to create a beautiful and sustainable destination that invites people to enjoy the street life, provide a memorable gateway experience between the campus and downtown, and enhance the street for its primary use by pedestrians and bicyclists. 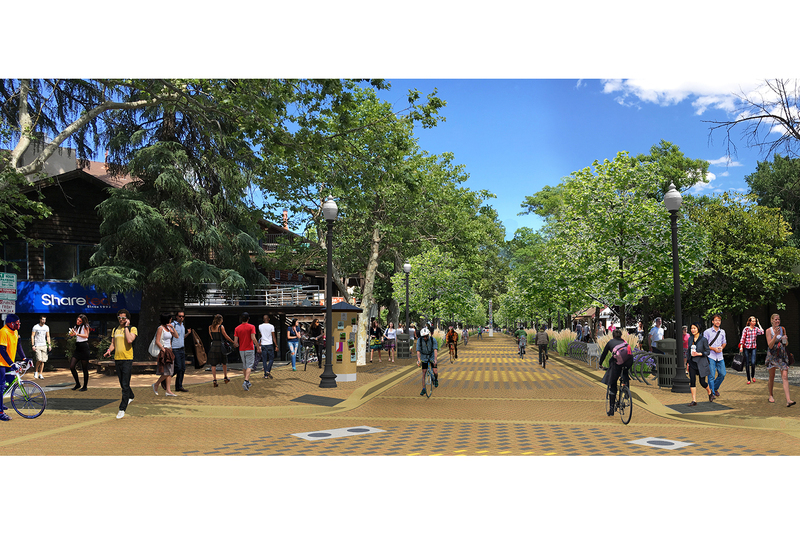 A robust public input process was key to the project’s success, ensuring that the community’s voice and values were heard and reflected in the street’s design. 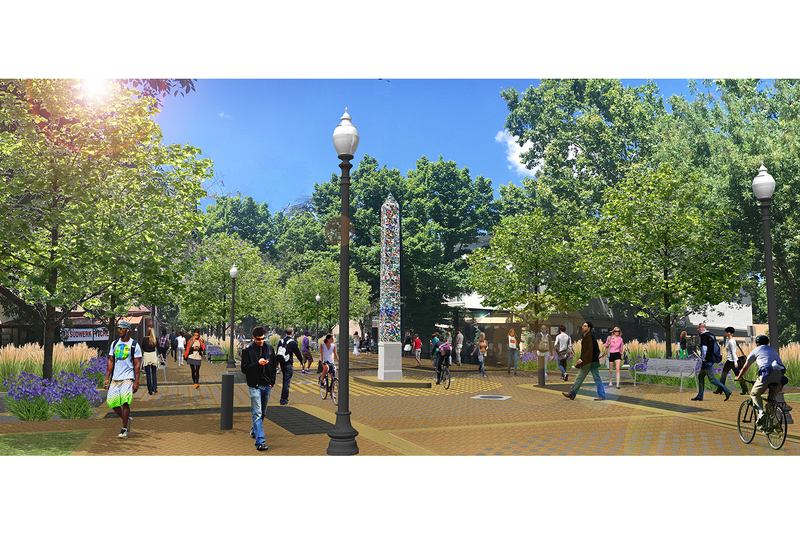 Following the master plan, RHAA produced construction drawings for the city streetscape and UC gateway projects.